ST. JOSEPH, Mo. (AP) Missouri lawmakers are expected to consider legislation to restrict the use of drones near state prisons. The St. Joseph News-Press reports that Republican Rep. Mike Henderson introduced a bill to make it a misdemeanor for anyone to knowingly fly a drone within 300 vertical feet and near the furthest perimeter of prisons. The legislation would add felony charges for attempting to drop contraband onto state prison grounds. 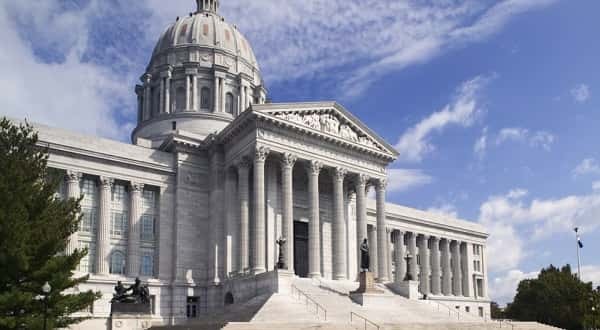 The move comes after Missouri Department of Corrections officials expressed fear that weapons or drugs are being dropped inside prison grounds. The department has reported 11 drone sightings near state prisons since 2016. Henderson says the proposed legislation includes exemptions so law enforcement can fly drones over the facilities. Legislators will consider the bill in the coming weeks.